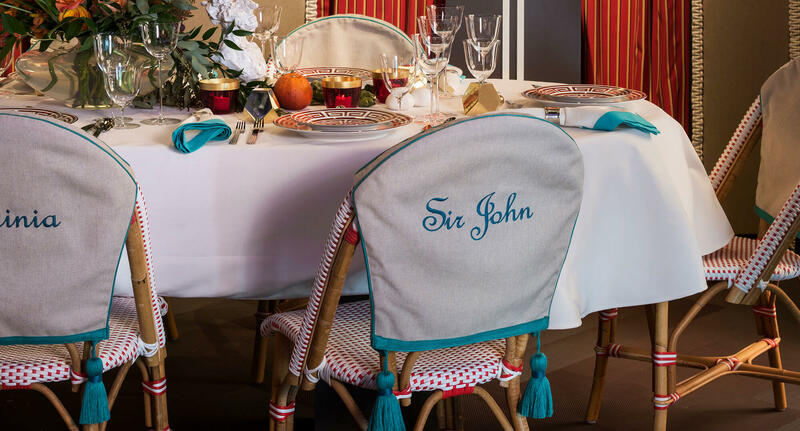 Imagine a fantasy dinner party where elegance and whimsy are the order of the evening and society’s most intriguing figures enjoy laughter and conversation well into the night. 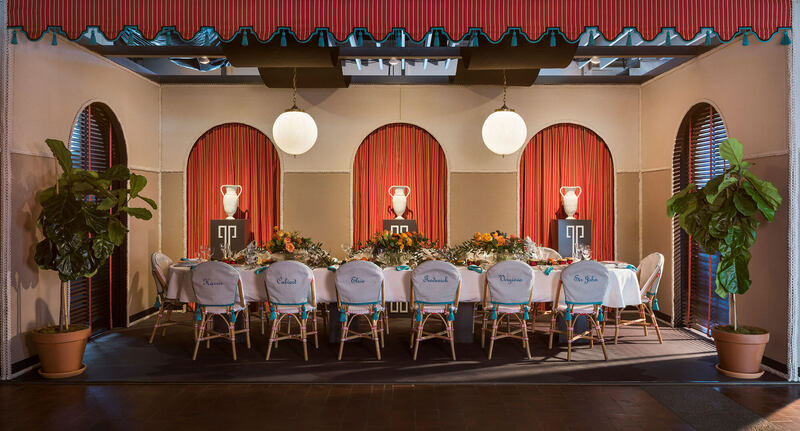 This fantasy will come to life at DIFFA’s Dining by Design as textile designer/manufacturer Sunbrella® taps Peter Pennoyer Architects to create a sophisticated setting for the ultimate dinner party. 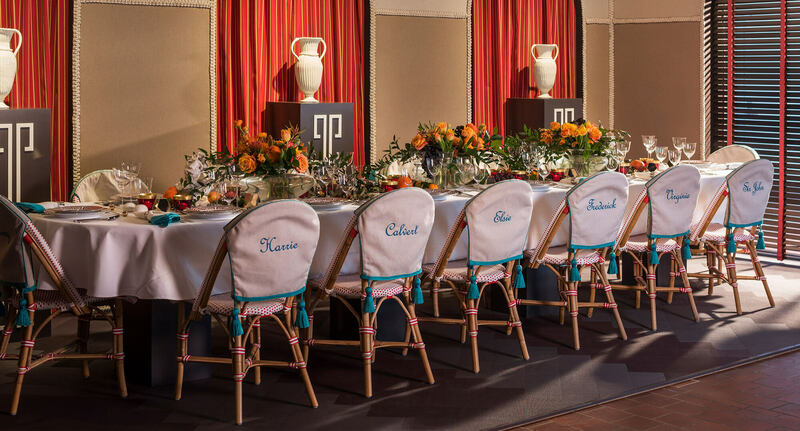 An award-winning architecture firm known for their contemporary reinterpretations of classical designs, Peter Pennoyer Architects is a natural to envision this charming affair. Sunbrella’s tablescape is a place for artists, thinkers and innovators to engage in colorful conversation in a collaborative and inspiring environment. 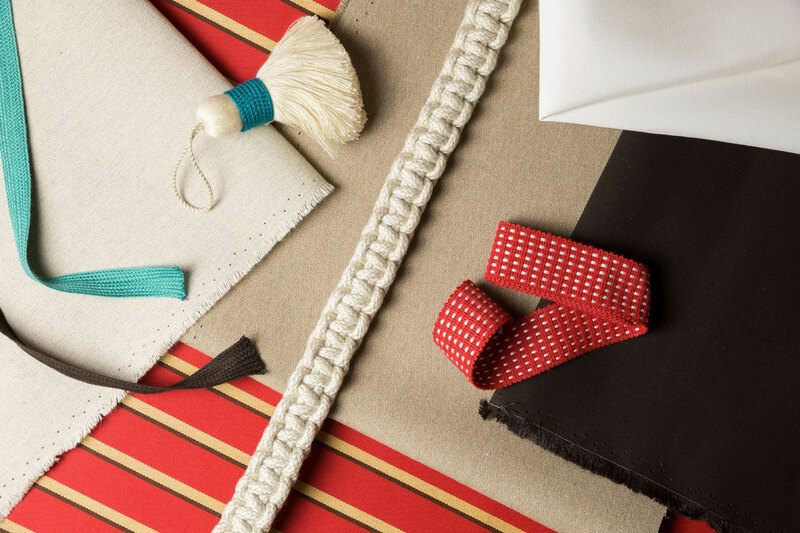 Luxurious Sunbrella fabrics and trim will be used to articulate the interior architecture of the formal dining room. Peter Pennoyer Architects also will showcase designs from Frances Palmer Pottery, Remains Lighting, Lowe Hardware and Richard Ginori 1735 to create a richly layered space. 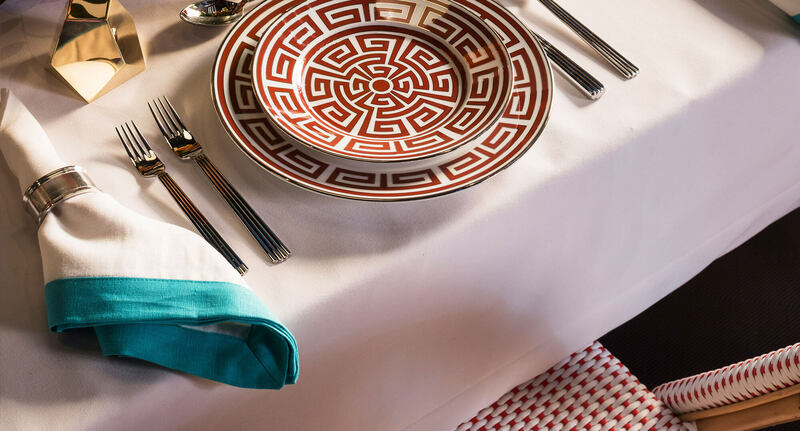 Dining by Design is DIFFA’s marquee event showcasing designers, manufacturers and creative individuals who bring their vision and passion to the table. Dining by Design runs March 22–26 in conjunction with the Architectural Digest Design Show in New York City. DIFFA’s mission is to raise awareness and grant funds to organizations for AIDS treatment, care and education. To learn more about Dining by Design, visit diffa.org.